DJ Tiesto, one of the biggest DJ acts in the world, is coming to the Sands Bethlehem Event Center, the venue announced today. 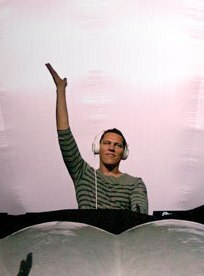 As part of Tiesto’s Club Life College Invasion Tour, he will be stopping at the Bethlehem Venue on October 7th at 8pm. The Dutch DJ has been rated #3 on the DJ Mag 100 Popularity Poll, has been nominated for a Grammy, and performed at the 2004 Summer Olympics. Tickets are $45 and are on sale now though Tiesto’s fan club.